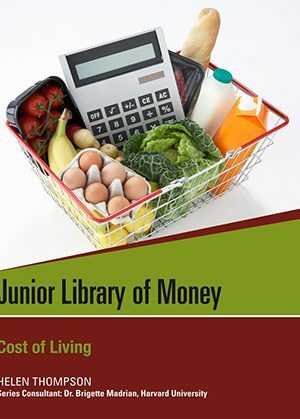 View cart “Earning Money: Jobs” has been added to your cart. 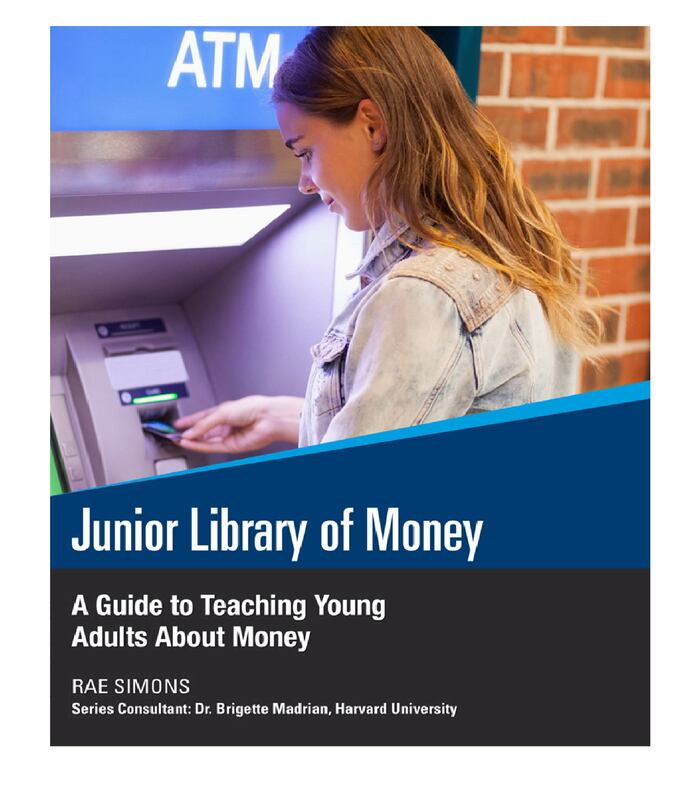 Parents and teachers can help young people understand the complex world of money and finance–and give them a head start in establishing good financial habits. 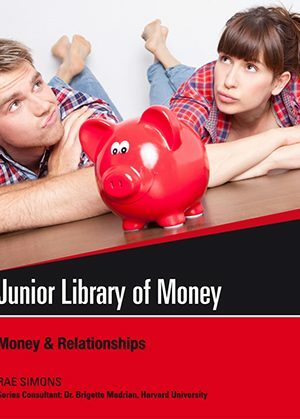 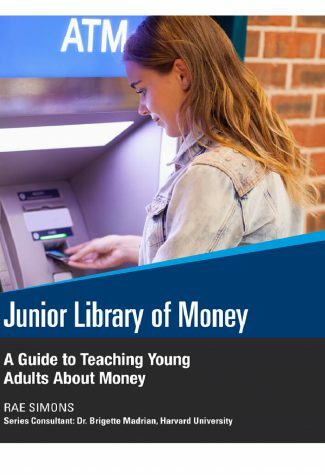 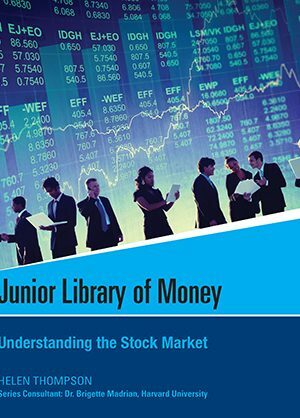 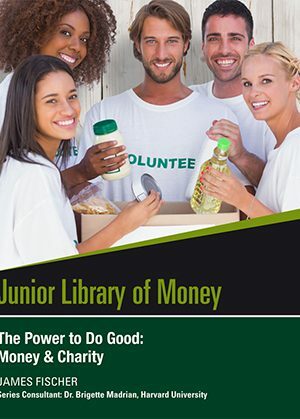 This guide offers parents and educators resources and discussion topics for materials covered in The Junior Library of Money series.